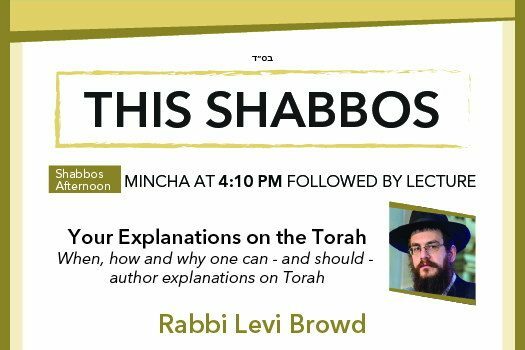 This Shabbos at the Besht: Rabbi Levi Browd is the founder and director at Yagdil Torah, as well as the author of novel, inspiring and thought-provoking Torah thoughts which he sends out daily. He will be giving a lecture on When, how and why one can – and should – author explanations on Torah. 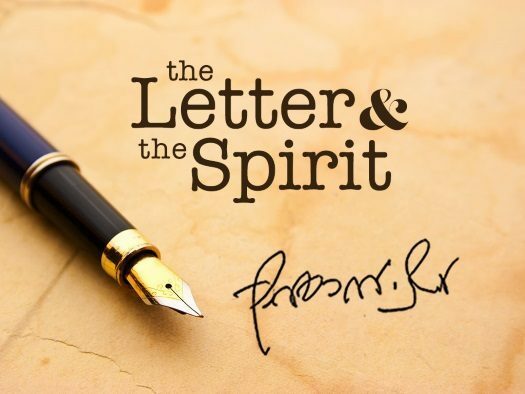 This week, in connection with our parsha, in which Yaakov takes leave of his children before his passing, and his blessings for each of them, we present a letter in which the Rebbe makes some important points about a Jewish will. 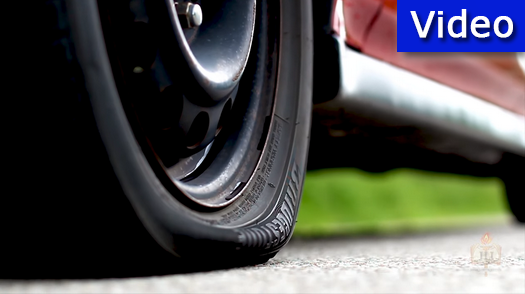 We present a video from JLI, on the question What is the Secret to Self-Esteem? Self esteem may be hard to come by, and a low one can really make your life difficult. So what is the secret to self esteem? 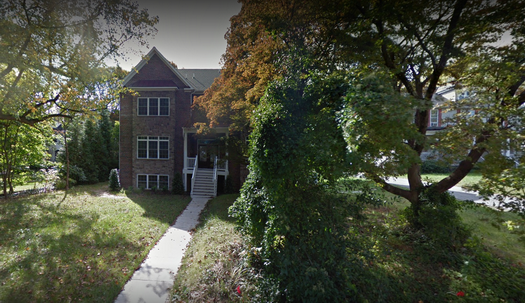 Chabad of Towson, which received and order of demolition of its $800,000 wing of the Chabad House, has filed a lawsuit against Baltimore County, Maryland for defamation. Chabad of Towson is being represented by famed attorney Nathan Lewin. 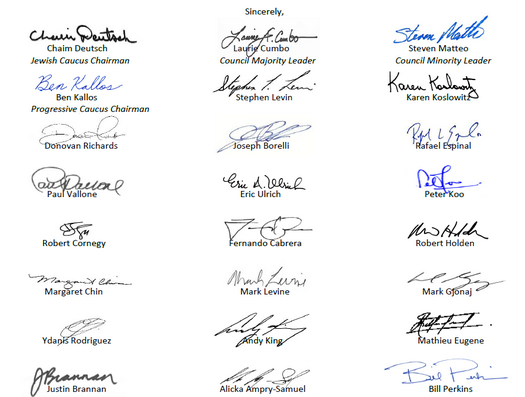 The majority of NYC council members including councilman Chaim Deutsch, sent a letter to NYS Education Department to raise concern about their guidelines for private schools. 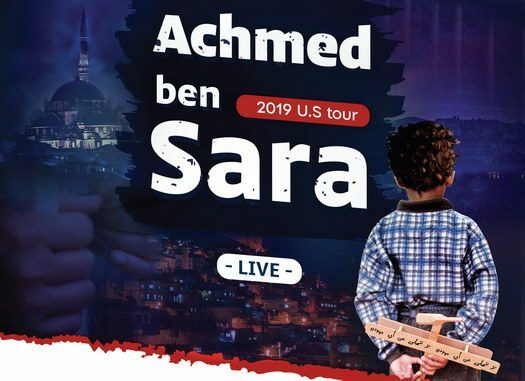 Achmed ben Sara is a name that would raise eyebrows in any Jewish community. 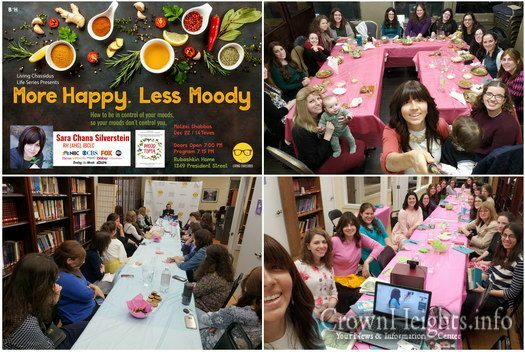 It is also the name of a speaking tour, traveling cities throughout North America showcasing the hair-raising stories of Jewish women and children trapped in Arab villages. 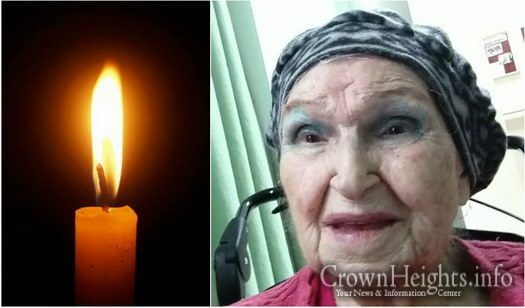 With great sadness we report the passing of Mrs Leah Adelman OBM, of Toronto Canada. She is the mother of Rabbi Chaim Adelman, Shliach to University of Massachussetts, Amherst. 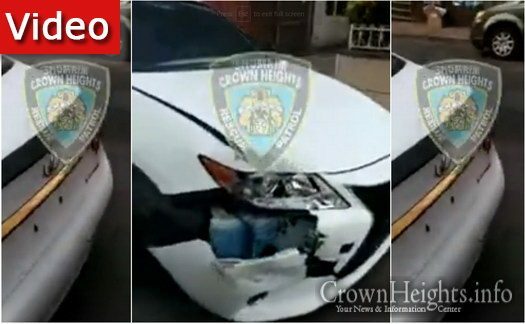 The Vehicle that caused damage to two other cars on New York Ave and President St Wednesday night was found in Crown Heights by Shomrim. 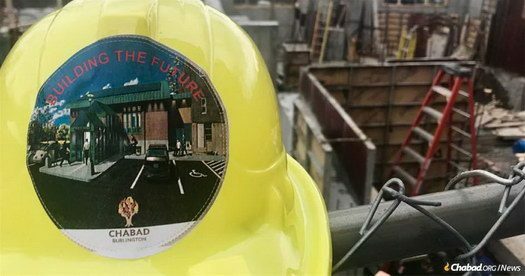 The new Chabad center in Burlington will not only will serve all the segments of the Jewish community but will also complete a multi-generational Jewish circle in Vermont. 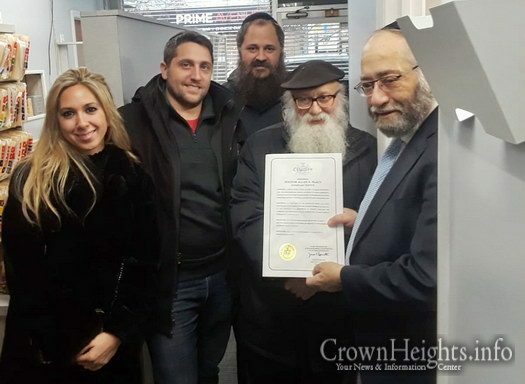 Thirty five years into their emissary work in the area, Rabbi Yitzchok Raskin, co-director of programming at Chabad of Vermont, says he and his wife, Zeesy, are thrilled not only to be completing a space that will serve all the segments of the Jewish community but also completing a multi-generational Jewish circle in Burlington. The local chapter of the Community Emergency Response Team held a meeting in Crown Heights Wednesday, with topics including leadership and community cohesion. 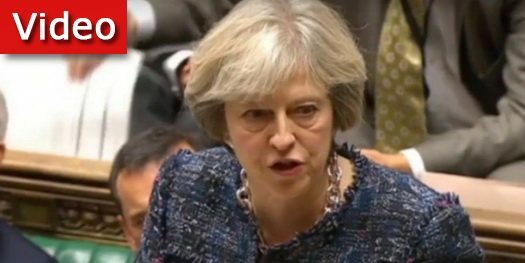 British Prime Minister Theresa May delivered an emotional and unequivocal broadside against antisemitism in her country during a House of Commons appearance on Wednesday. Until his retirement in 2012, Mr. Avraham Zigman served for decades as a musical editor and program presenter at Kol Israel. 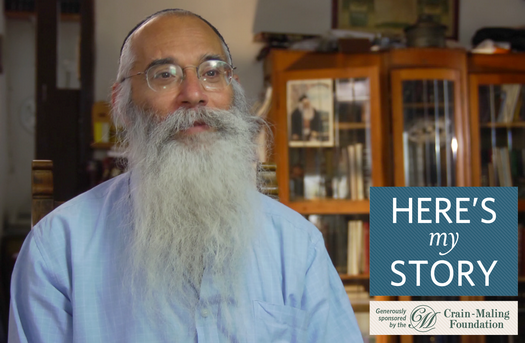 He was interviewed in his Jerusalem home in June of 2011. Camp Emunah has announced a limited tuition break generously sponsored for this coming summer in the following press release. 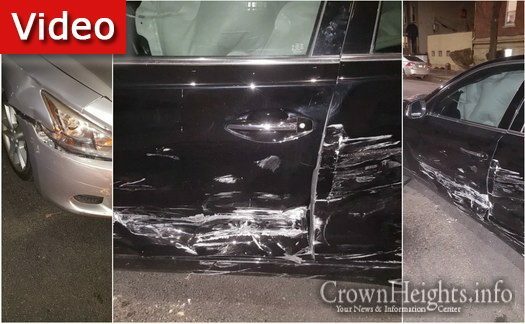 Two cars were damaged and another fled the scene after the three were involved in an accident Wednesday night. No one was injured in the accident.